With this holiday, I become reminiscent of my childhood. I remember those long drives, early in the morning (without any of the modern conveniences) to Grandma's house, to have fun filled afternoon with cousins I barely know. I remember sitting there watching hours of televised sports (aka American Football) not knowing the difference between the teams (or secretly caring - nerd, not jock) or who wins. Now I get the honor of spreading that same joy, this year to my kids. Now as one can imagine, with any family get-together comes food and eating. This means one of two rooms are usually extremely busy, and I am not referring to the kitchen. Playing a horde character, I am some-what surprised by the lack of facilities in our lands. Sure the Alliance lands are spotted with little rooms with moons, but I have yet to see one in Durator. 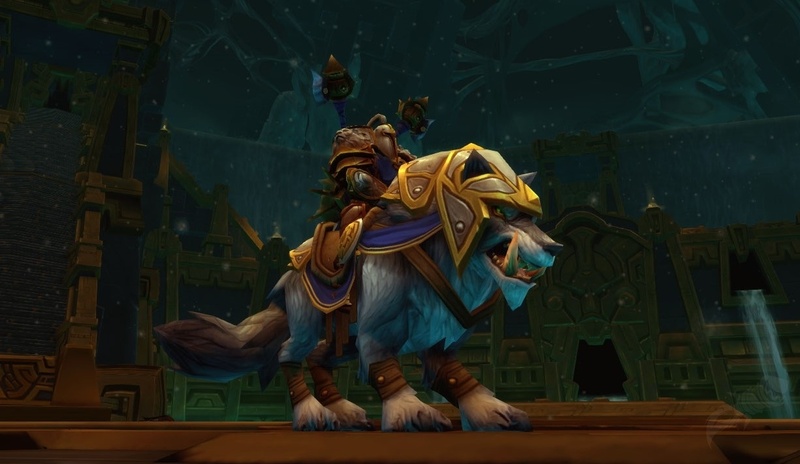 Is this due to the belief that Horde are animals? Unless I am missing something, the Blood Elves and all their glory, do not either. Just saying... there isn't an appropriate emote..
That aside, anyone found a replacement for Advanced Trade Skills Window (ATSW)? While it works, it appears to have a bug with buying reagents. Instead of buying 2 stacks of flour, it is buying 2. I still like that I can simply select "make 5 stuffing" and it queues 5 spiced bread, then 5 stuffing. I also like that my alts get shopping lists when I log in. Plus integration with Lil' Sparky's (or a similar addon) is very important crucial. Note to self, buy 25 of each local ingredient before flying to next local. 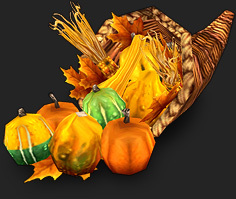 Finally, I am not sold on the Pilgrim's Bounty event as a great time to level cooking. OK, yes, you can pickup all the mats you need and there are several level appropriate cooking recipes provided to get you to 350. What I hate, and I think you'll agree. The drive-time to the 3 cities is time consuming. Well, at least you no longer have flight points, and can taxi directly from TB to Org, without seeing Crossroads. It would be easier, if I could find a pocket-mage to provide me some portals. 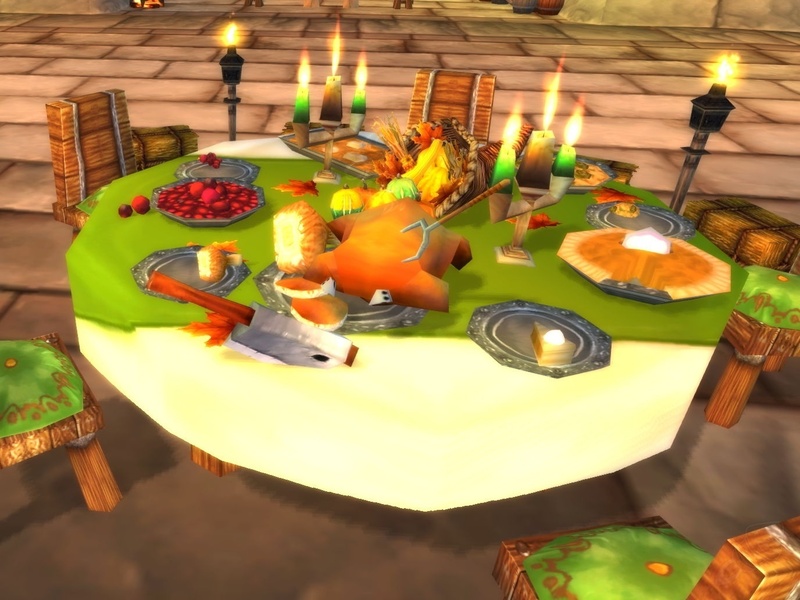 Note, if you're leveling an alt this week, make sure you keep your Spirit of Sharing buff up by visiting a feast table once and hour. Nice rep gains. Empty those bags before beginning. I had best luck buying 60 of each local ingredient. Oh, BTW, got Loremaster done yet?? Today's your LAST DAY!